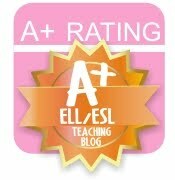 Students that are learning English are labeled with various acronyms. In my district, they are called English speakers of other languages or ESOL students, Other districts label these students as ELs, ELLs. On the federal level, they are considered to be limited English proficient or LEP.. It is the "limited" part of the LEP label that students in Worcester, Massachusetts find troubling, By stating that students are limited, there is fear that educators can make other assumptions about these students' academic abilities.. They have recently started a petition to officially change the label at the federal level from LEP to Multilingual Students. I agree that this label focuses on students' ability to speak more than one language. 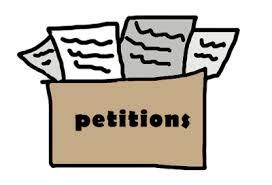 Like all petitions on whitehouse.gov, this petition must reach 100,000 signatures (by February 27th) in order to be considered by President Obama. Join me in signing the petition today. Click here for more details.